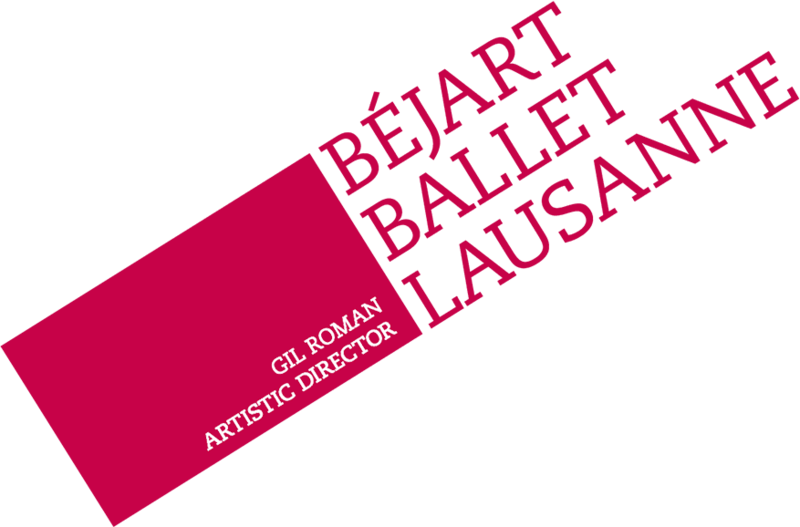 The Béjart Ballet Lausanne would like to graciously thank its partners, sponsors and contributors, who provide the necessary financial support for its development, but also for their encouragement and undeniable support for the work behind the Company’s artistic creation, as well as for the Rudra Béjart School Lausanne’s students’ training. Introduced a little over a half a century ago in Lausanne, choreography has found a home to establish itself in under all its forms. 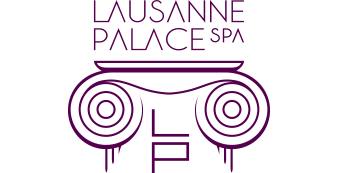 A pioneer in cultural politics with a strong conviction for supporting dance, the city of Lausanne ceased the opportunity, since the 80s, to promote and defend this development. The strong ties developed throughout the years between the city and its institutions have allowed for the formation of crucial and fundamental structures for choreography, the insurance of the continuing presence of its intermediaries, and for the emergence and settlement of the best creators, schools, companies and festivals. All of these developments contribute to the city’s identity of being an international capital city for choreography, reinforced with the nearly 30 year presence of the Béjart Ballet Lausanne. 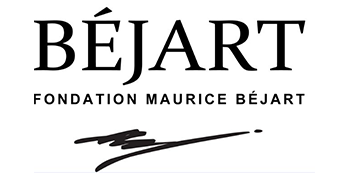 EFG is delighted to be the National Partner of the Béjart Ballet Lausanne. EFG International is a global private banking group offering private banking and asset management services and is headquartered in Zurich. 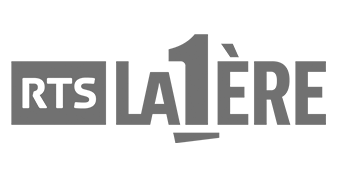 Its registered shares (EFGN) are listed on the SIX Swiss Exchange. In 2017, EFG International completed the integration of BSI, a Lugano-based bank with a long-standing tradition of Swiss private banking and a broad international network, thus becoming one of the largest Swiss private banks with a global reach, and an extensive wealth management products and services offering. As one of the best-capitalised Swiss private banks, EFG International is a financial partner that offers the security and solidity needed to provide clients with effective support. 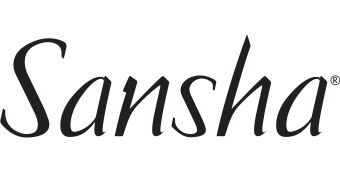 An entrepreneurial spirit has shaped the bank since it was established in 1995, enabling it to develop hands-on solutions and to build long-lasting client relationships. 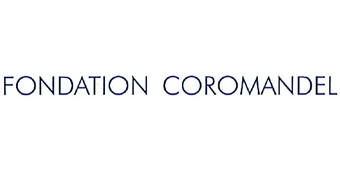 Founded in 1988, the Fonds intercommunal de soutien aux Institutions culturelles of the Lausanne region is composed today of 20 district members. 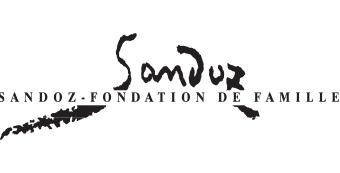 They provide an annual fund that a management committee is responsible for and then distributes to its four supported institutions: Béjart Ballet Lausanne, l’Opéra de Lausanne, le Théâtre de Vidy and the Orchestre de Chambre de Lausanne. 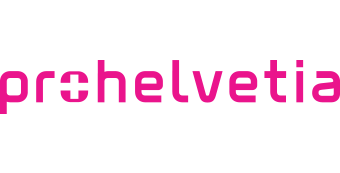 Pro Helvetia supports and distributes Swiss arts and culture. 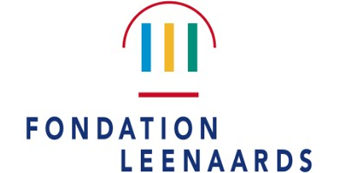 The foundation holds active branches in the entire world and gives new cultural impulses due to its efforts. Pro Helvetia privileges diversity and quality. As an encouragement body of the Confederation, it supports projects of national interests and importance. 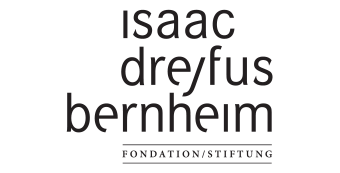 The foundation encourages artistic creation, cultural exchanges in Switzerland and abroad, innovative projects, and cultural mediation. 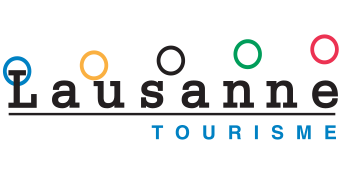 The Office du Tourisme du Canton de Vaud is a recognized organisation by the state of Vaud whose objective is to promote Vaudois tourism in Switzerland and abroad. 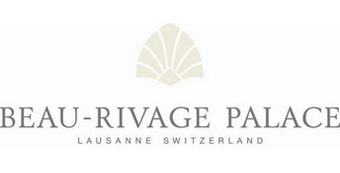 It is active in more than 15 markets and four continents with its brand “Vaud – Région du Léman”. A never before seen performance of the Béjart Ballet Lausanne, an exhibition devoted to the rise of l’Art Brut, an electronic party with furious rhythms, a theatrical premiere…in Lausanne, culture takes on all sorts of forms all year long. This wealth of eclectic locations and artistic events can all be compared to any large European city. 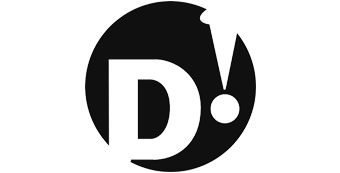 News, culture, entertainment, discovery, service, sports. 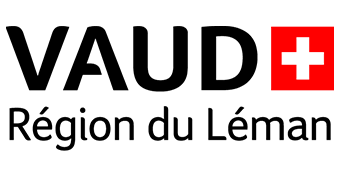 La Première gives rhythm to 600000 listeners’ daily. At any moment of the day, the radio accompanies you with a different tone. We learn, we unwind, we hum, we question, just like in any fascinating voyage. Agefi is the only daily Swiss paper entirely devoted to the economy and finances. An opinionated journal by excellence, independent and liberal since its creation, Agefi decodes and analyses every day decisive factors concerning the economy and finances. A part from from the Agefi daily paper, AEF SA publishes numerous works and magazines, such as the AGEFI Indices, Commodities, Agefi Immo and Agefi Life. The Agefi editorial continuously follows economic news on www.agefi.com. Payot Libraire believes more than ever in the future of the bookselling profession as an indispensable meeting point between customers and books. A space for exchanges between readers and the publishing world is essential at a particular venue managed by a specific profession. 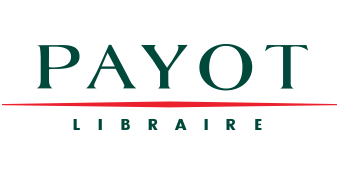 Payot Librairie allows booksellers and readers to share their experience and enrich their knowledge by making use of the finest search and distribution services. 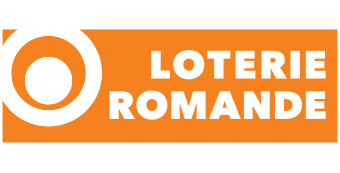 Béjart Ballet Lausanne is partner of FRC Ticket Check Campaign. A campaign initiated by the FRC, conducted in cooperation with partners sensitive to the defence of consumer rights and the fight against the grey ticketing market.